RADIATION MONITORING PROJECT -Protecting Our Communities. Watching the Watchers. 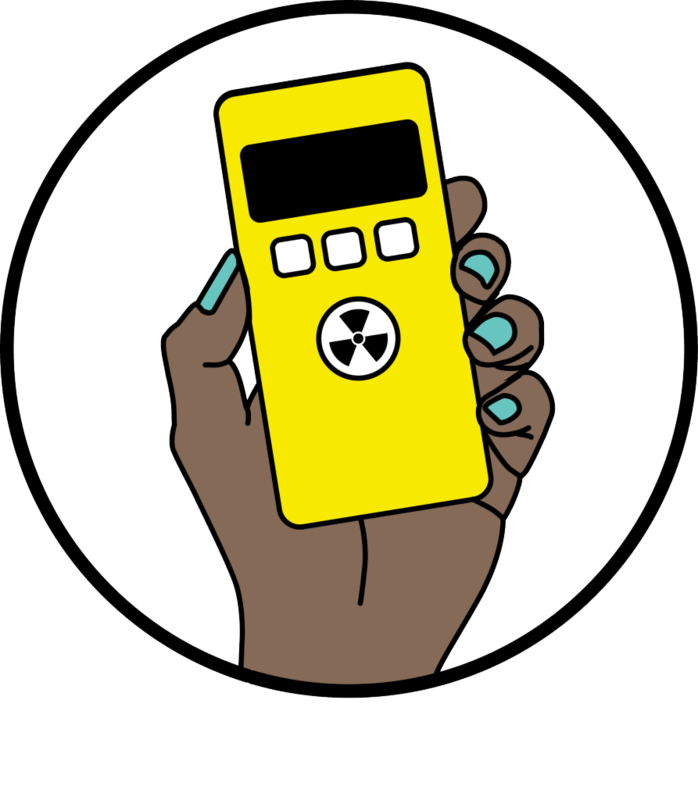 The Radiation Monitoring Project (RMP) aims to put radiation monitors into the hands of front-line communities affected by ionizing radiation and to provide professional training to accurately collect radiation readings in areas of concern. We invite you to participate in this project. 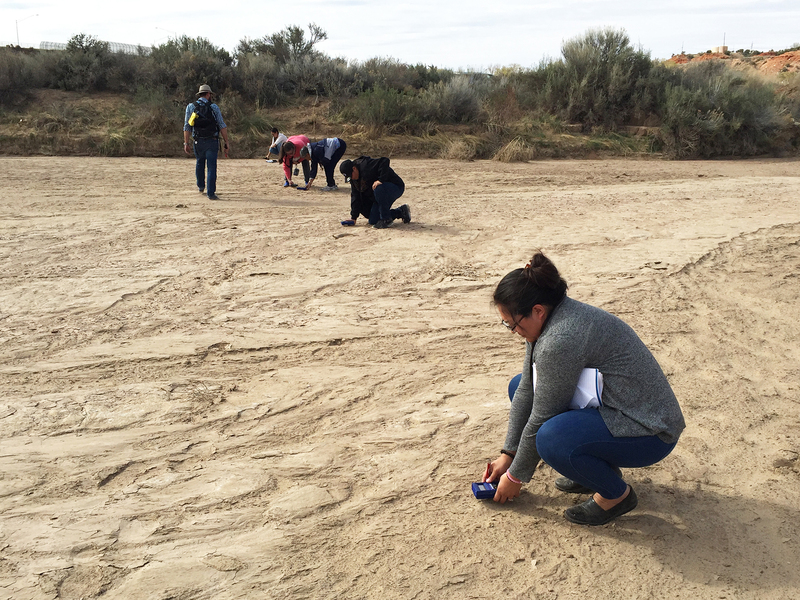 Our next training will be in Flagstaff, AZ & its vicinity on October 27 & 28, 2018. Please support the community-led monitoring training by donating to our campaign. Thank you! 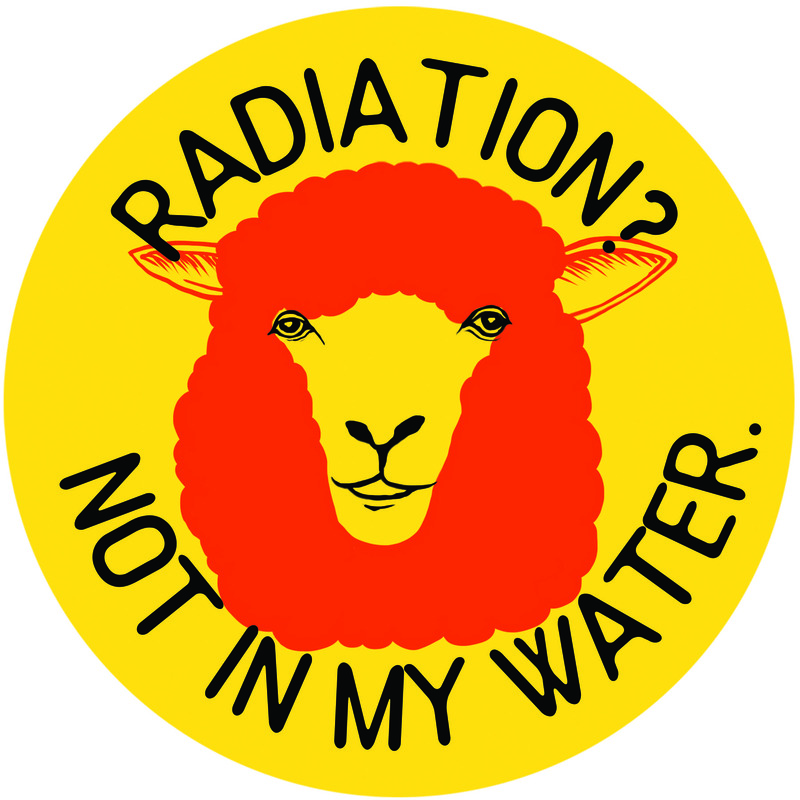 Click here for RESOURCES for educational materials about radiation. 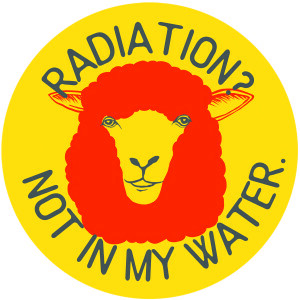 Radiation Monitoring Project (RMP) is a collaborative project of Sloths Against Nuclear State (NY), Diné NO NUKES (NM) and Nuclear Energy Information Service (IL) which began in September 2014. 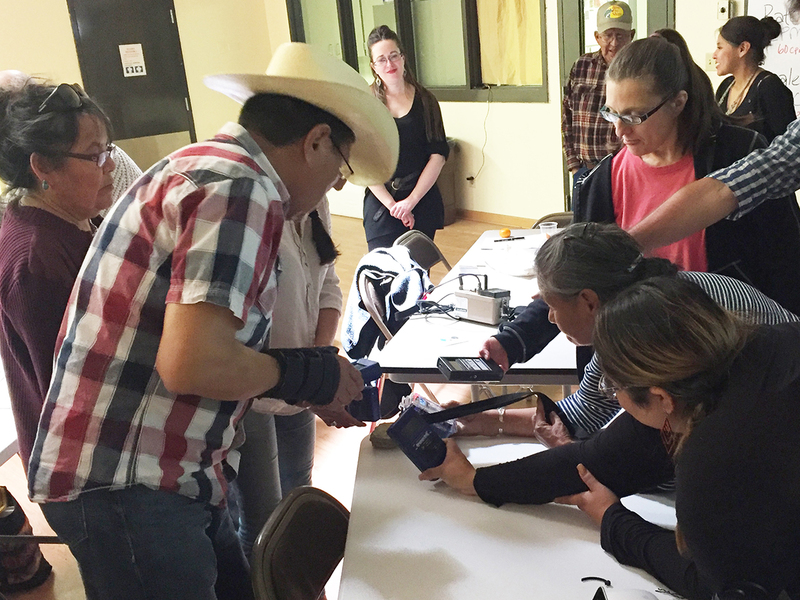 During the past year we have raised funds to purchase 15 rad detectors and host 3 skill-share workshops on radiation in contaminated and front-line communities. 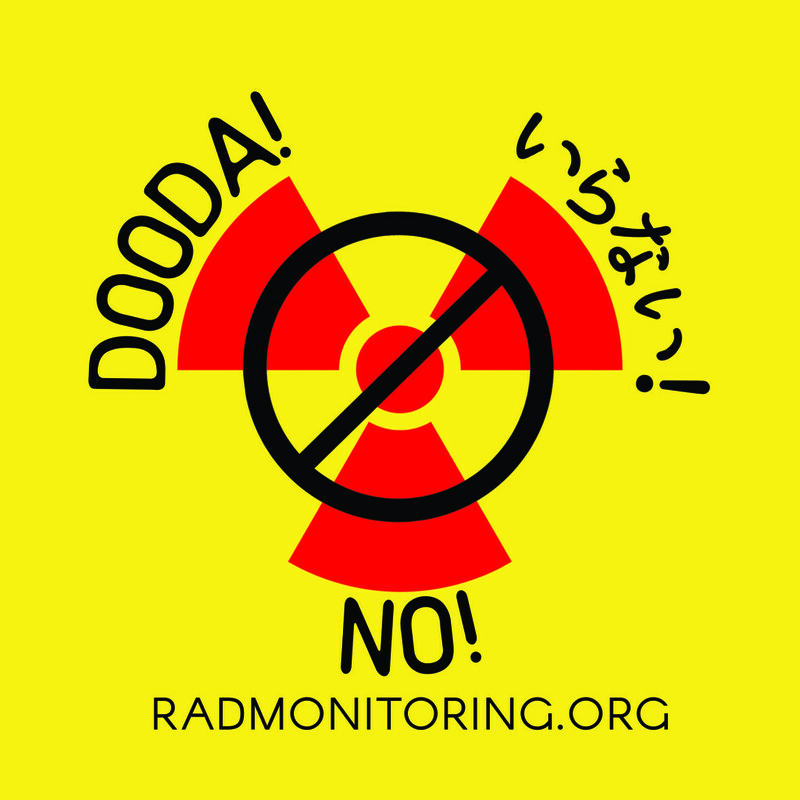 If you are interested in getting involved, please contact us at RadMonitoringProject@gmail.com. Visit radmonitoring.org for more info. 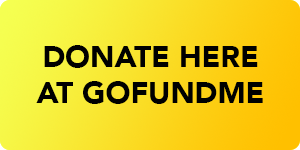 To donate to the project, you can send contributions online at: https://donatenow.networkforgood.org/NEIS (select “Radiation Monitoring Project” under Special Purpose drop-down menu or mail a check with “RMP” in the memo field to: NEIS, 3411 W Diversey Avenue #16, Chicago IL 60647. 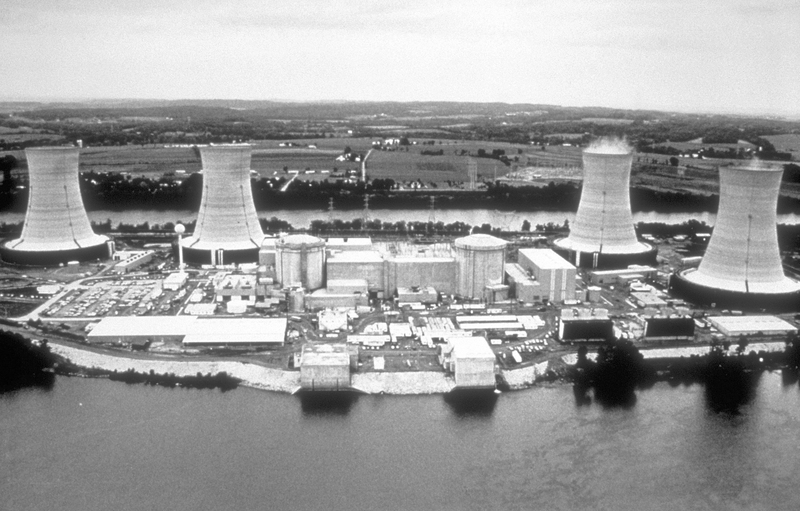 The Radiation Monitoring Project (RMP) is moving forward! RMP has just hosted our 2nd training in Chicago in early February and the 3rd training will be in the Southwest in April. Report back of the training will be here soon. We are introducing a brand new sticker! It’s 3 inches square & weather-resistant. You can continue to spread awareness and support the project by purchasing online HERE (etsy store). 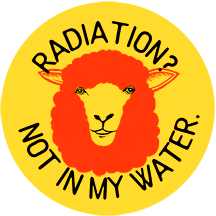 Also available are other designs, including the classic sheep sticker: “Radiation? Not In My Water!” All proceeds and donations go directly to the project. Your contributions have made this all possible, and we thank you for this! Keep in touch, and ask others to donate to the Project, either on GoFundMe or the NEIS website (for a tax deductible contribution). 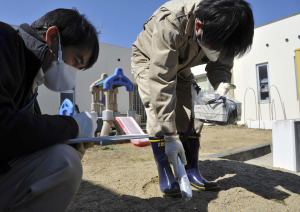 Radiation is invisible, odorless and tasteless but is toxic and can cause various illnesses even in low-levels. The radioactive materials are emitted from nuclear reactors, weapon laboratories, uranium mining and processing sites, and waste facilities. Following the recent nuclear catastrophe at Fukushima, we have learned from people in Japan the consequences of a possible nuclear crisis and also how many people took the power of their own autonomy to protect themselves by monitoring radioactivity in their community. CLICK HERE TO DONATE on GoFundMe. I am interested in radiation training but travel is difficult and I probably don’t need to monitor radiation where I live. Is a video of the training going to be made available? The City of Gallup recently passed Resolution No. R2018-27 unanimously on September 25, 2018; Another Resolution was passed by the McKinley County Commission on October 02, 2018–Resolution OCT-18-069 now joins the City of Gallup’s Resolution in opposition of the transportation of high level radioactive waste through Gallup, McKinley County, the State of New Mexico and the Southern border of the Navajo Nation. Holtec International and Waste Control Specialists proposals now faces six (6) NM cities and McKinley County that does not want New Mexico to be the Nation’s Nuclear Waste Dump. At the Public Scoping Meeting held on May 21, 2018 in Gallup (NM) hosted by the Nuclear Regulatory Commission (NRC) on behalf of Holtec International and its proposal to bring all of the existing commercial high-level radioactive waste from nuclear reactors, most from the East Coast to New Mexico, over 100 individuals attended. There was 100% opposition to the transport of high-level nuclear waste through our region by Holtec International. 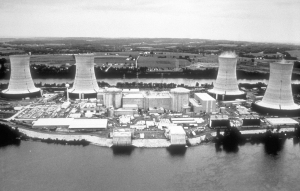 With approximately 99 nuclear reactors in America, mainly on the East coast, there are 20 planned phases of the transportation of 500 canisters of spent radioactive nuclear fuel; this adds to up to 10,000 canisters during that period on Interstate I-40 and the BNSF railroad, both of which run through the heart of Gallup. Since the May 21st NRC Scoping Meeting, there have been two BNSF Train derailments in and near Gallup; one semi-truck that was totaled on I-40 and a semi-truck/Greyhound bus accident had nine casualties as well. Buy our stickers and support our projects!